XTec Inc. was awarded a blanket purchase agreement by the General Services Administration for HSPD-12 card issuance support of the Federal Acquisition Service’s Managed Service Office. The agreement includes Personal Identity Verification cards and personalization services. 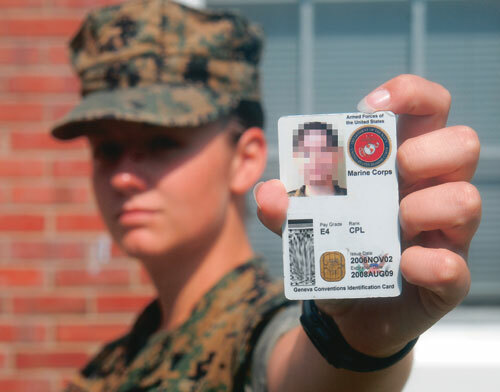 The GSA managed service office is responsible for delivering credentials to more than 90 agencies. Under the terms of the agreement, GSA may require technical and professional expertise for its customers as well as cardstock and personalization services. XTec teamed with Oberthur Technologies, a provider of PIV cards to the federal government. The XTec Team will provide its products and services through the managed service office’s USAccess program, which supports agencies’ logical and physical access control system implementation strategies.